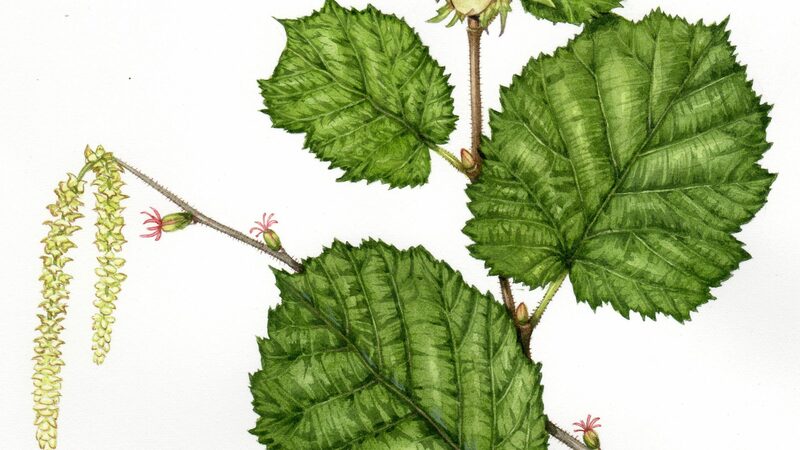 On this one-day workshop you will study some of the enormous variety of shapes and colours of leaves in the Botanic Garden. 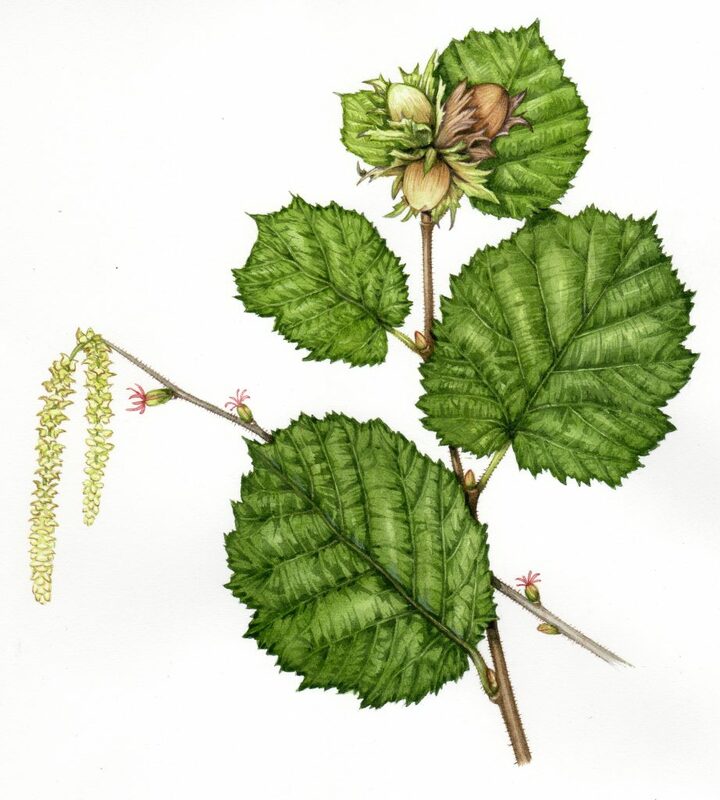 Using freshly collected specimens, you will spend the morning doing pencil drawings and tonal studies. In the afternoon, the tutor will demonstrate mixing greens and show you colour-matching. There will then be the opportunity to experiment with watercolour, enabling you to paint a watercolour of a plant focusing on the leaves. This will bring together what you have covered over the course of the day. Lizzie will be on hand throughout encouraging you and giving help and advice when needed. This workshop is suitable for all abilities including beginners.